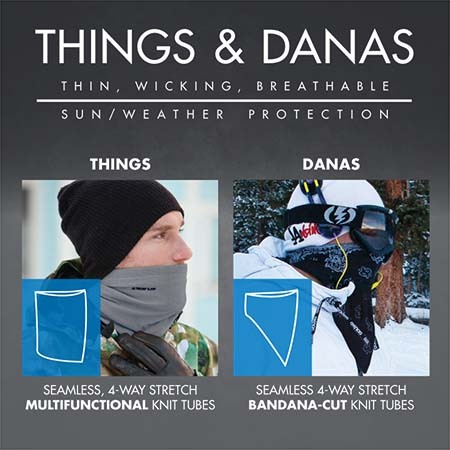 Things/Danas refers to Seirus’ innovative line of multifunctional knit tubes, which come in a variety of styles. These are: Sunthings®, Snowthings™, Sundanas™, and Snowdanas™. Sunthings: A seamless, multifunctional knit tube that provides great UV protection (UPF 25). They are ultra-thin, wicking, and breathable. Able to be worn a bunch of ways, check out the video for just a few & come up with your own. 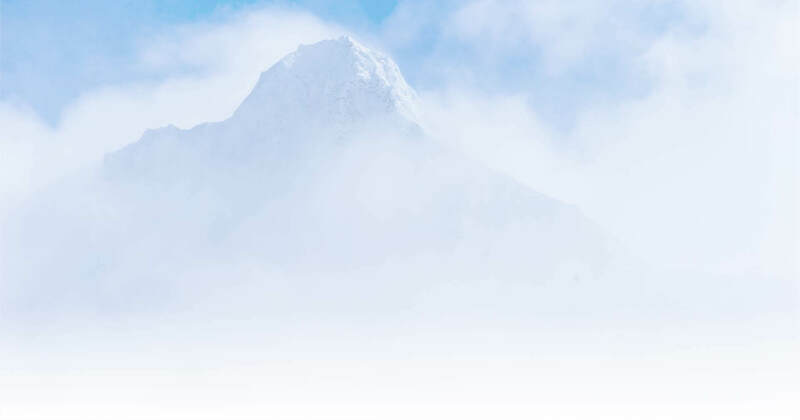 Snowthings: With an added fleece lining, the Snowthing™ provides both great sun protection (UPF 50+) with added warmth and comfort. Sundanas: A Sunthing® with a stylish bandana cut.